meeting non-functional requirements such as energy, networking, security and performance. Rather than place all the responsibility for meeting this challenge in the hands of application programmers, we are following an alternative approach which aims to overcome these difficulties through an optimiser and run-time system. Enabling this approach requires that both the functional and non-functional requirements are described declaratively. This talk will compare two approaches to this: one based on pure functional programming, and the other on relational queries. We will show experimental results for a range of applications drawn from healthcare and smart cities. Paul Watson is Professor of Computer Science and Director of the Digital Institute at Newcastle University, U.K. He is a Fellow of the Alan Turing Institute, and PI of the EPSRC Centre for Doctoral Training in Cloud Computing for Big Data. Previously, he directed the £12M RCUK-funded Digital Economy Hub on Social Inclusion through the Digital Economy, which focused on using advanced computing technologies to transform the lives of older people and those with disabilities. He graduated in 1983 with a BSc in Computer Engineering from Manchester University, followed by a PhD on parallel computing in 1986. In the '80s, as a lecturer at Manchester University, he was a designer of the Alvey Flagship and Esprit EDS systems. From 1990–1995 he worked for ICL as a system designer of the Goldrush MegaServer parallel database server. 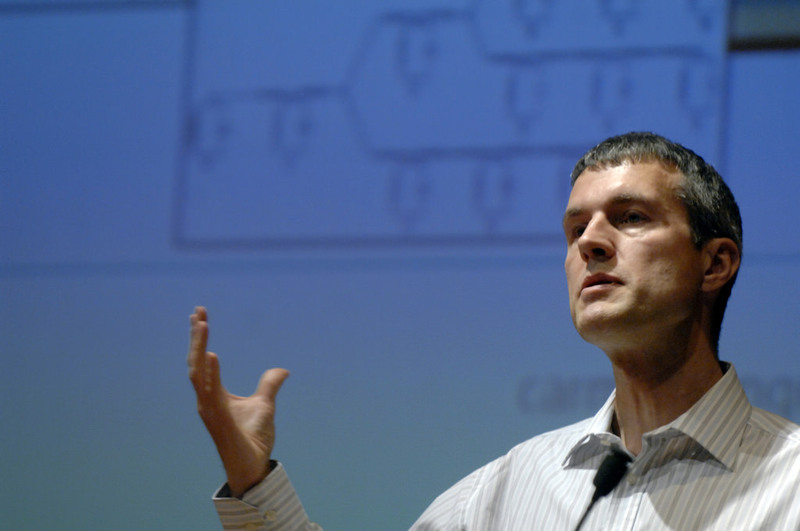 In 1995 he moved to Newcastle University, where he has led a range of research projects. His research interest is in scalable information management with a current focus on Data Analytics and Internet of Things. He sits on the board of Dynamo North East, an industry-led organisation created to grow the IT economy of the region. He is also a member of the Department for Transport Science Advisory Council. Professor Watson is a Fellow of the Royal Academy of Engineering (where he sits on their Diversity and Inclusion Committee), a Fellow of the British Computer Society, a Chartered Engineer and a member of the UK Computing Research Committee. He received the 2014 Jim Gray eScience Award and the 2018 Newcastle University Academic Distinction Award.